Heffernan Car Sales offers a car service and repair workshop. Ideally located for motorists throughout Waterford City we provide all aspects of routine servicing and motor repairs. 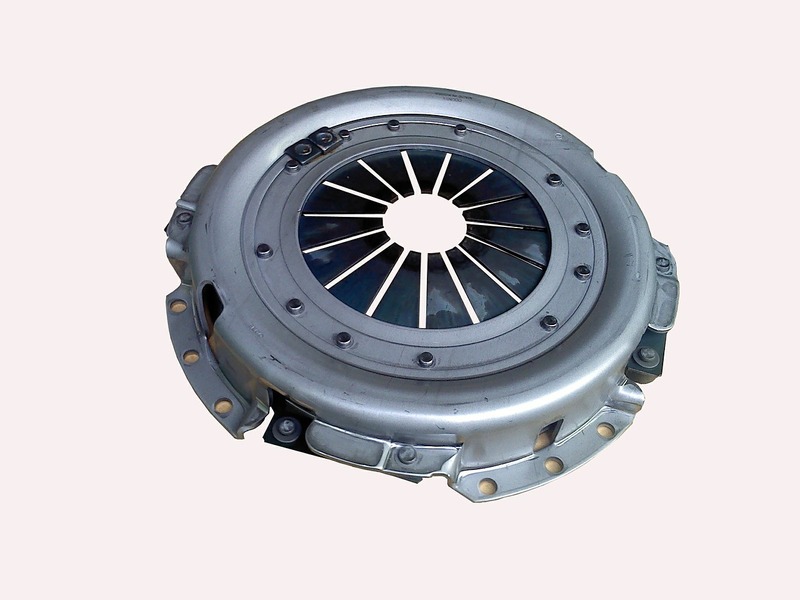 Clutches are replaced for 4 main reasons. Normal wear and tear where the clutch is worn out and slipping. Hard to select gears. Noisy release bearings i.e. noises when you are applying the clutch for example Jittering, normally caused when oil leaks onto the lining of the clutch. 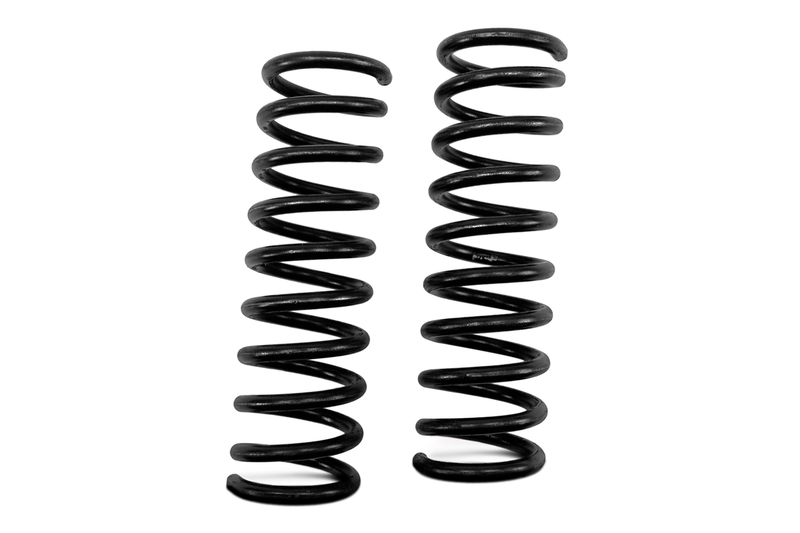 The job of the car suspension is to maximise the friction between the tyres and the road surface. 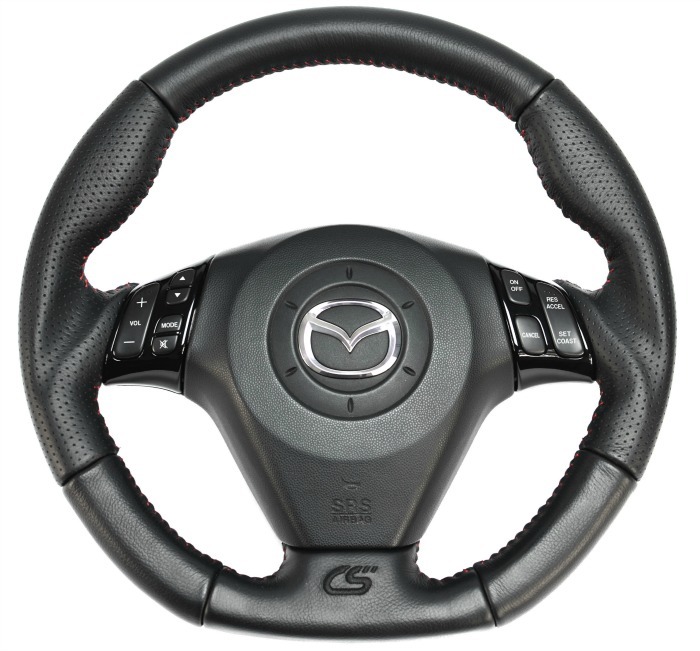 Provide steering stability with good handling. On servicing of the vehicle we will report any repairs required to the shocks or suspension on your car and replace parts as requested. 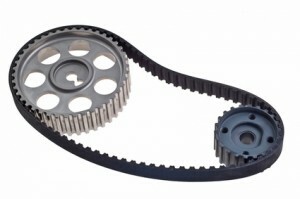 Timing belts are changed according to manufacturer's specifications, relative to mileage or age. Timing belts are also checked for abnormal noises during servicing. Failure to change the timing belt at the correct interval, or if abnormal noises are detected, may result in engine failure. Worn steering parts will cause abnormal tyre wear. We will change any steering components required to ensure your safety and re-align the steering to stop abnormal tyre wear. 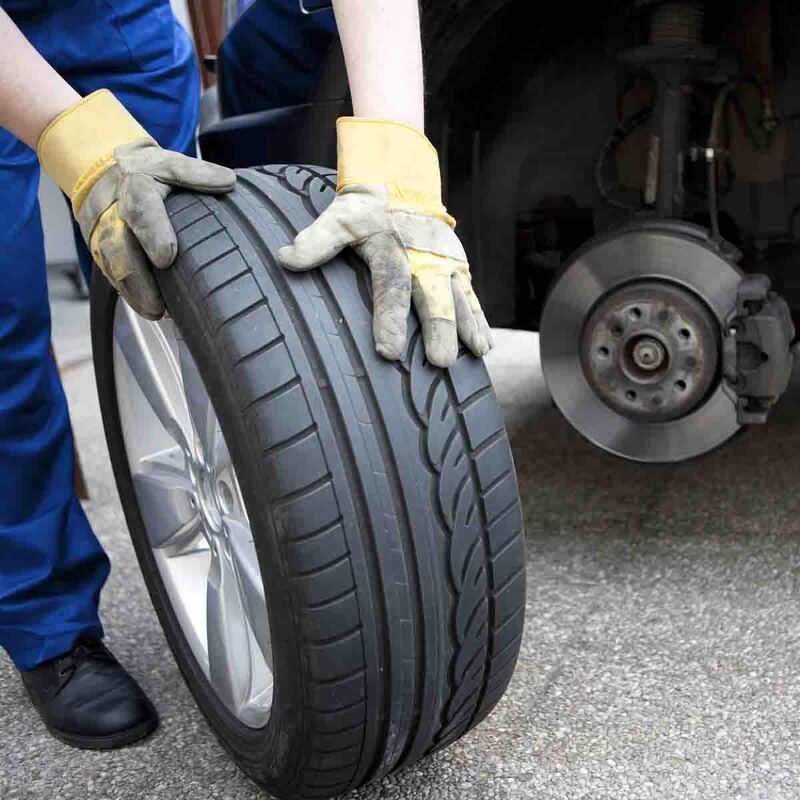 On inspection when servicing your vehicle, we will report to you whether you require new tyres or exhaust. We will do a price check for you to see whether or not we can provide the service for you or recommend an alternative option. Fuel economy is always a worry to motorists. 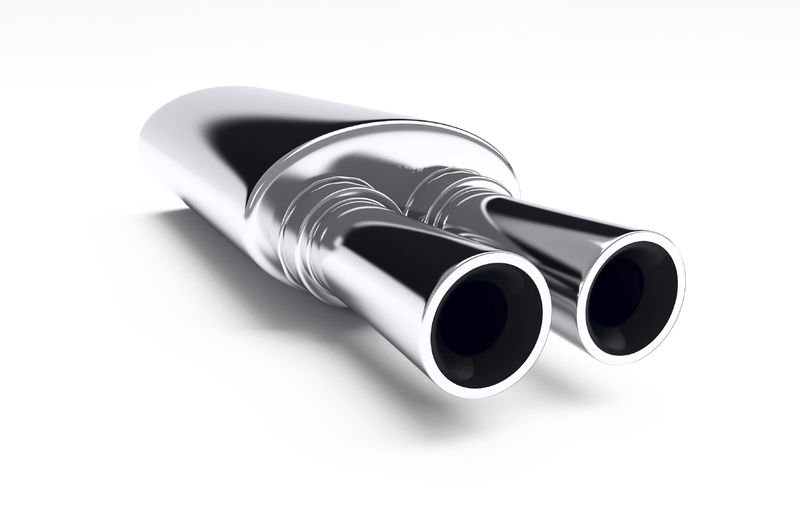 We have equipment for checking your emissions to ensure that your vehicle is running as economically as possible. All modern cars have several on board computers i.e. engine management, ABS + air bags. When a fault occurs in any of these systems, a warning light will either flash or will stay illuminated on the dash board. 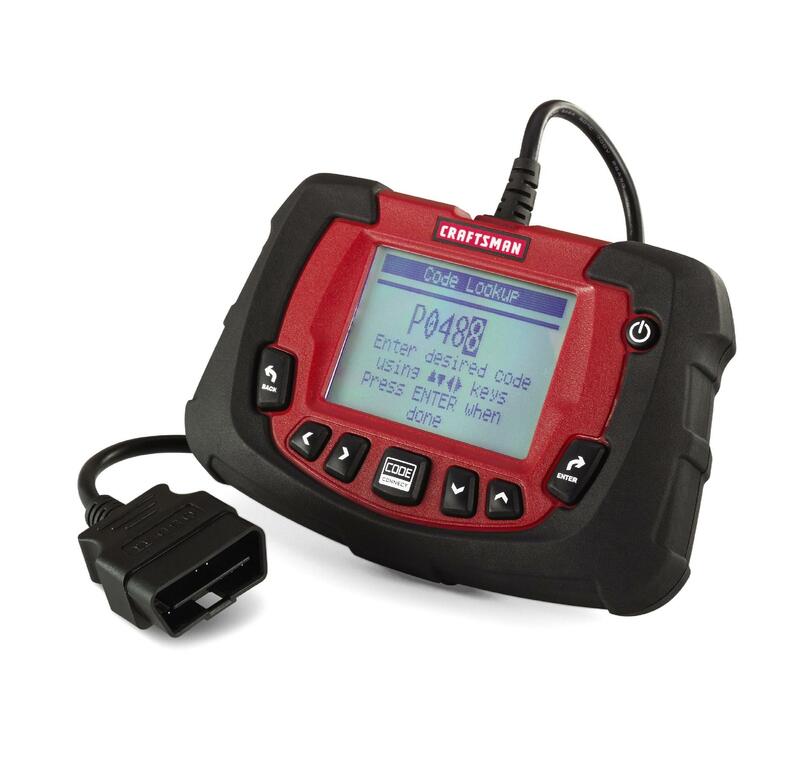 We have advanced diagnostic equipment which will assist us to rectify the faults on your car. 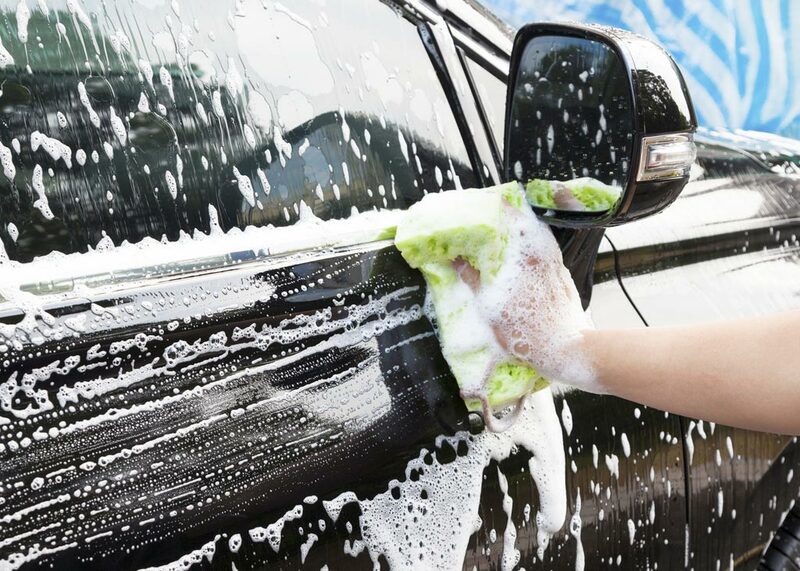 On advanced notice, we can organise to have your car valeted on the day we are servicing your car. This is a service that we provide for all our customers free of charge. We recommend that if you see a car for sale that you like and want to buy, tell the seller to bring the car to Heffernan's garage where we will check the car out thoroughly for you - before the sale is agreed. We will supply and fit a car battery cheaper than your motor superstores. Call in today and we will replace your car battery. Car recovery service available or you can request us to go to you at work or at home. We will also supply and fit bulbs and wipers. Exhausts repairs, oil checks, NCT checks, breaks, clutch, suspension, crash repairs, vehicle recovery for roadside accidents.